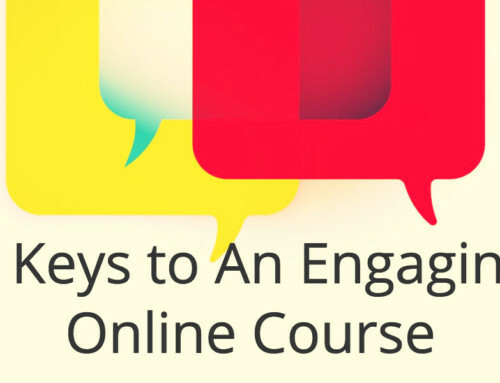 Are you wondering if you can create your own online course? 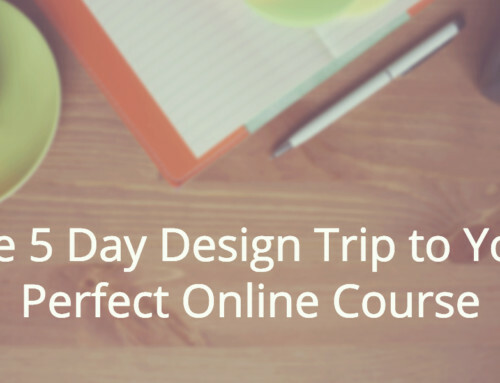 In this quick video, see how real course creators just like you have created successful online courses that have helped thousands of students around the world. 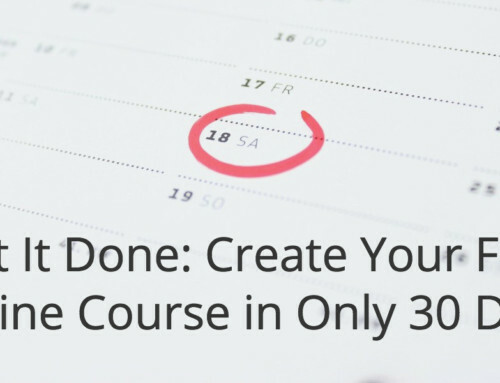 Join us in our free 30 Day Course Creation Challenge. We’ll help you get going, with daily action steps and a supportive community.